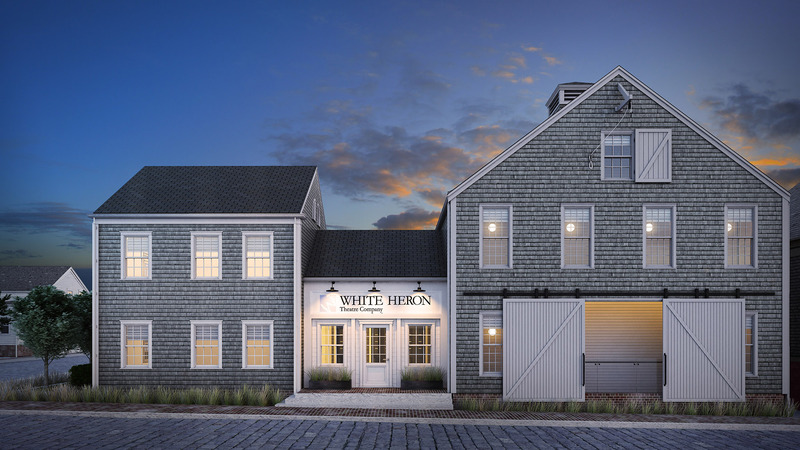 The White Heron Theatre is a new commercial project located in downtown Nantucket. 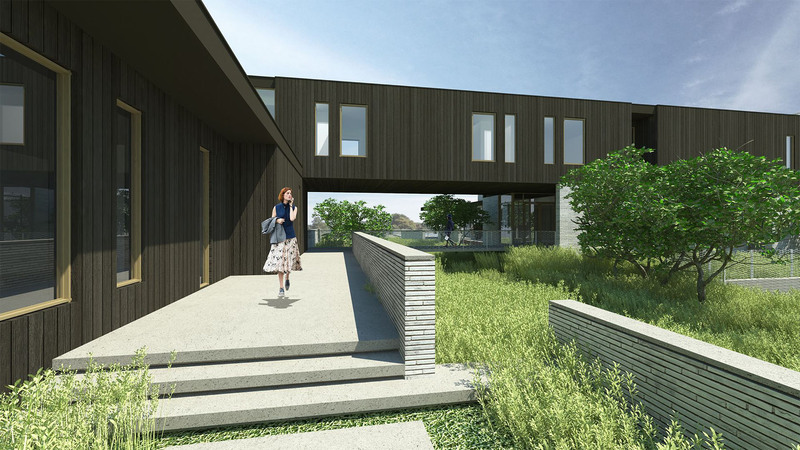 The program for the building includes a new public theatre and community spaces. The structure of the building is predominantly engineered lumber, however the interior of the theatre became an open two story gabled space which required the introduction of a steel gable portal frame to provide lateral resistance to hurricane force winds.